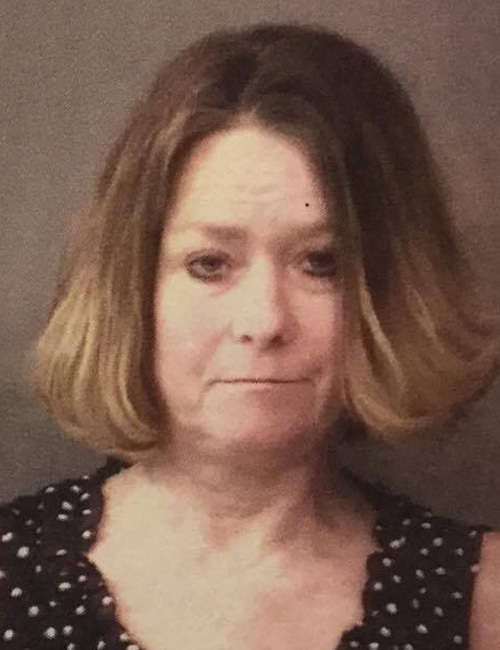 May 14 — Ashley Kellene Knafel, 46, 12934 North CR 300E, Syracuse, was booked for OWI with a BAC equal to or over .15. Bond: $700 cash. 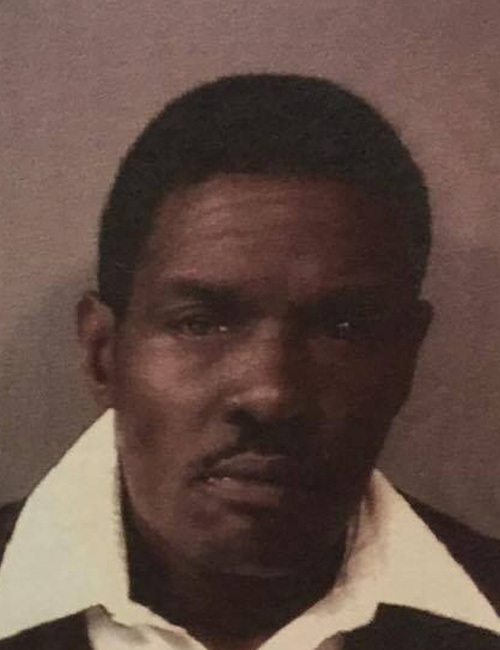 May 13 — Cedric Coffie, 48, 124 Rattington Circle, Warsaw, was booked for criminal trespass. Bond: $500 cash. 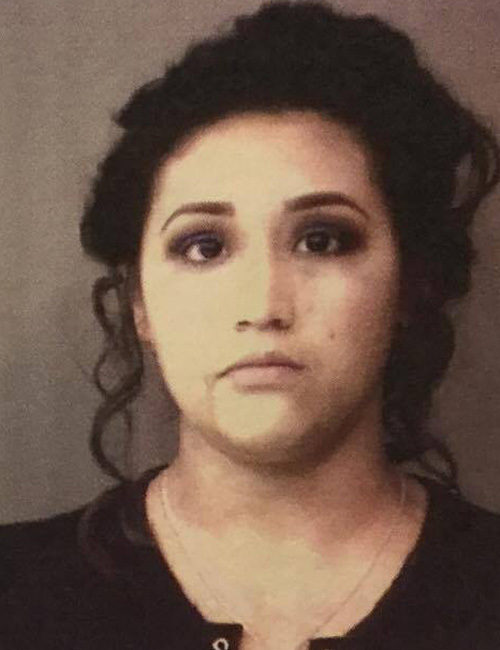 May 13 — Diana Ramirez, 18, 920 Anchorage Road, Warsaw, was booked for operator never licensed. Bond: $500 cash. 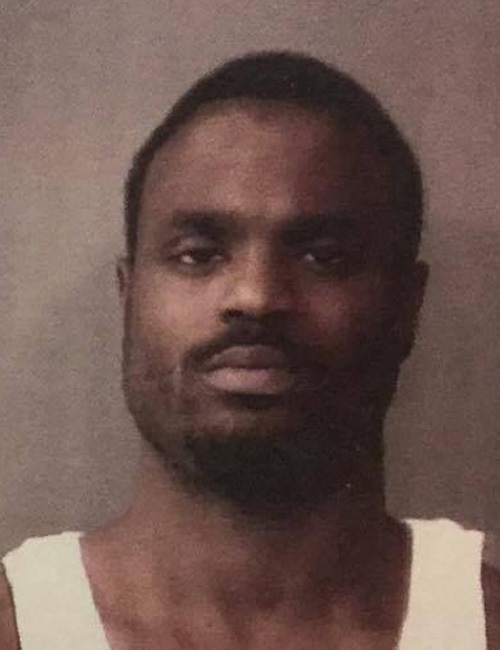 May 14 — Edward Christopher Bishop, 25, 2543 Richmond Court, Lafayette, was booked for attempted murder, criminal recklessness with a deadly weapon, possession of marijuana with intent to deal, possession of narcotics with intent to deal, counterfeiting and possession of narcotics – enhance and 5G. Bond: $50,250 surety and cash, no other bonds listed. 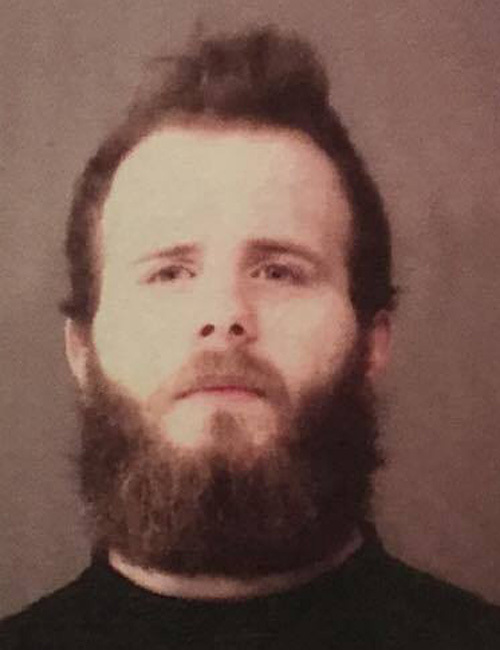 May 14 — Glen Dale Hochstetler, 26, 824 6th Road, Bourbon, was booked for OWI and resisting law enforcement with the use of a vehicle. Bond: no bond listed and $5,250 surety and cash. 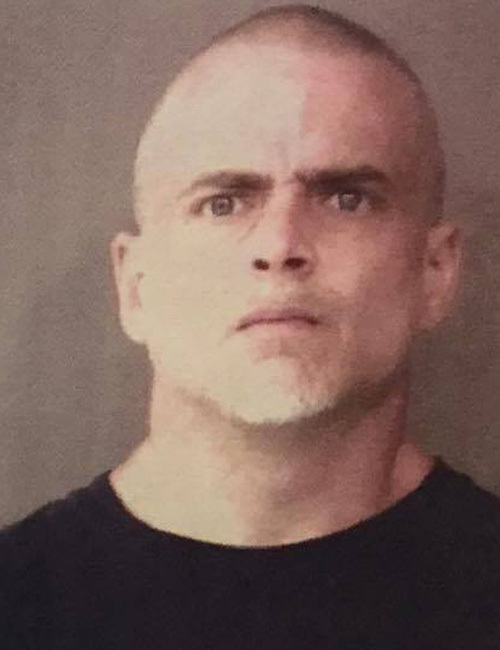 May 13 — James Anthony Brewer Jr., 40, 111 South Wood Street, Warsaw, was booked for criminal trespass. Bond: $500 cash. 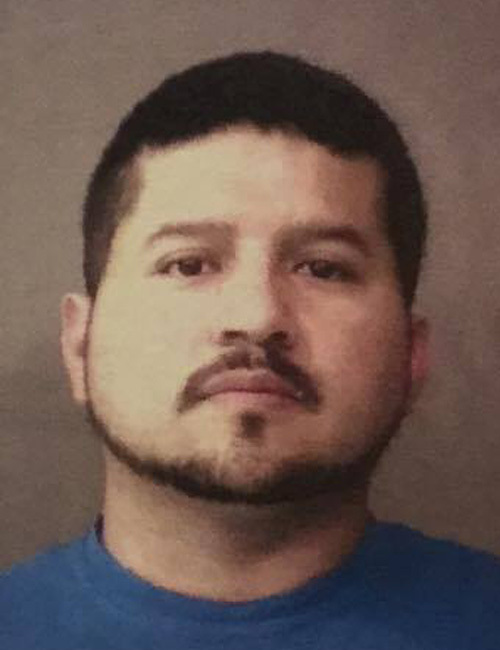 May 13 — Jose Aday Macias, 32, 401 Ravine Park Drive, Ligonier, was booked for failure to appear. No bond. 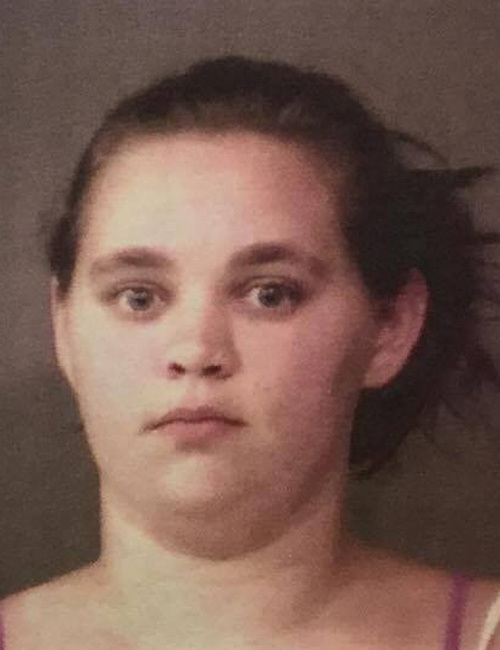 May 15 — Kailey Morgan Schue, 24, 519 West Winona Avenue, Warsaw, was booked for two counts of failure to appear, possession of marijuana and forgery. Bond: $1,000 cash, $1,000 surety, $600 cash and $5,250 surety and cash. 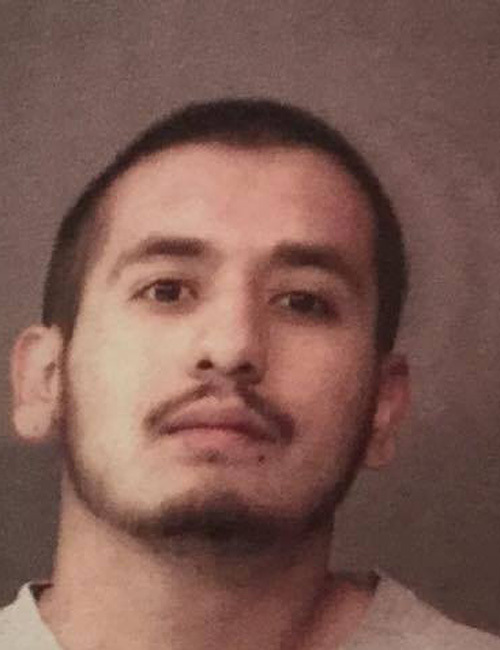 May 14 — Marcos Jimenez, 22, 510 East Rochester Street, Akron, was booked for failure to stop after an accident. Bond: $500 cash. 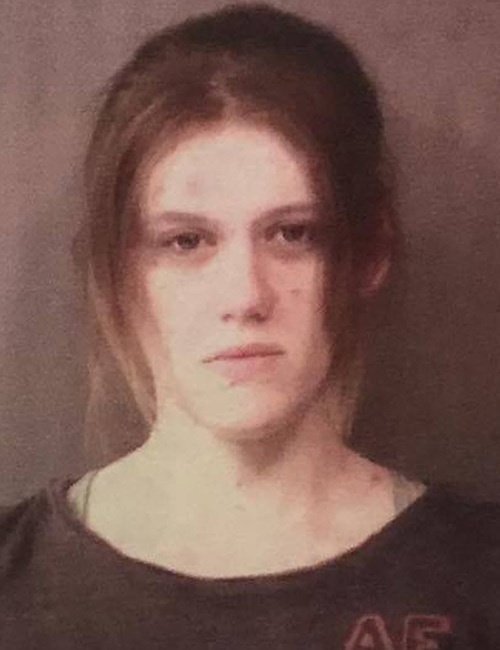 May 14 — Mary Margaret Prater, 24, 1202 Wooster Road, Winona Lake, was booked for domestic battery. Bond: $1,000 cash. 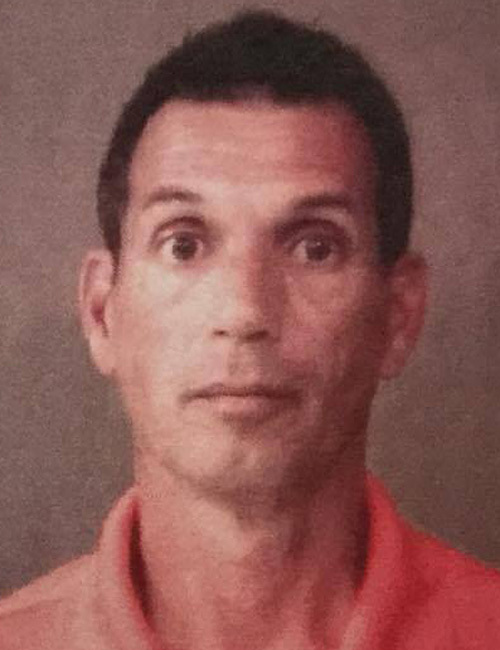 May 13 — Ricky Allen Littlejohn, 50, 163 North CR 175E, Warsaw, was booked for driving while suspended with a prior and refusal to submit to chemical testing. Bond: $450 cash and no bond listed. 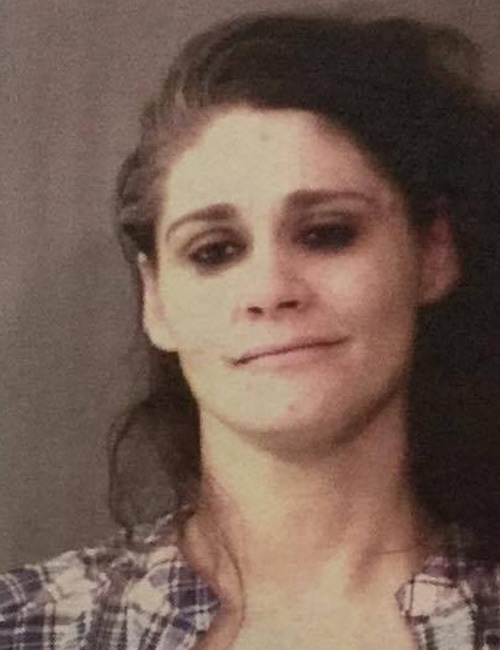 May 13 — Ruby Ann Staab, 37, 6027 South CR 550E, Pierceton, was booked for HTV and possession of methamphetamine. Bond: no bond listed and $5,250 surety and cash. 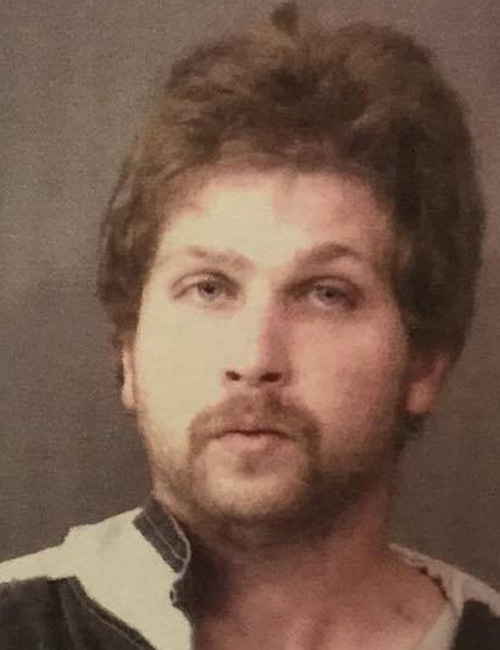 May 15 — Timothy Allen Amburgey, 25, 511 North Guadalupe, New Mexico, N.M., was booked for failure to appear. Bond: $186.50 cash. 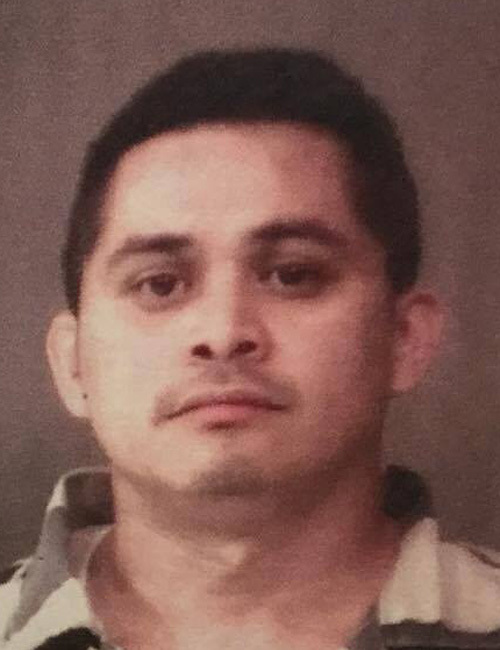 May 14 — Victor Gaspar Soberanis, 31, 1692 East CR 200N, Warsaw, was booked for OWI with a prior, possession of marijuana and possession of paraphernalia. Bond: $5,250 surety and cash, no bond listed and no bond listed.